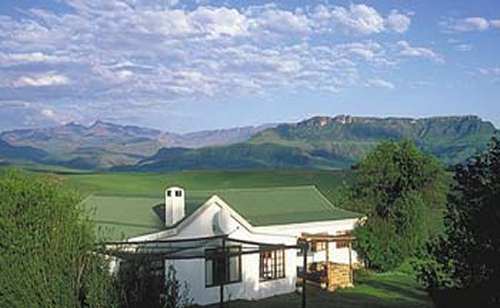 Ripon Country Cottage is a comfortable three-bedroomed cottage situated on a beef (indigenous Nguni cattle), rose and cherry farm overlooking two trout and bass dams and the Drakensberg Mountains, now a World Heritage Site. 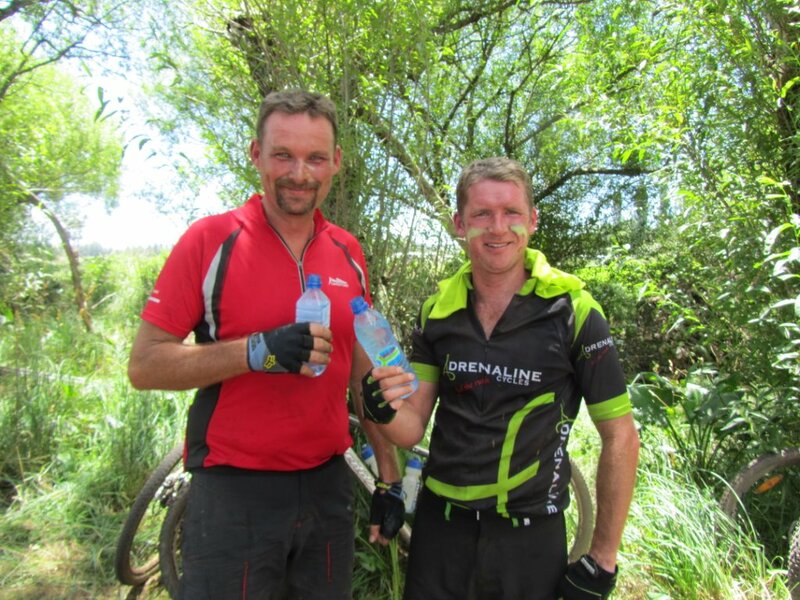 Relax with magnificent views of the Sani Pass and enjoy trout and bass fishing, hiking, mountain biking and birding. 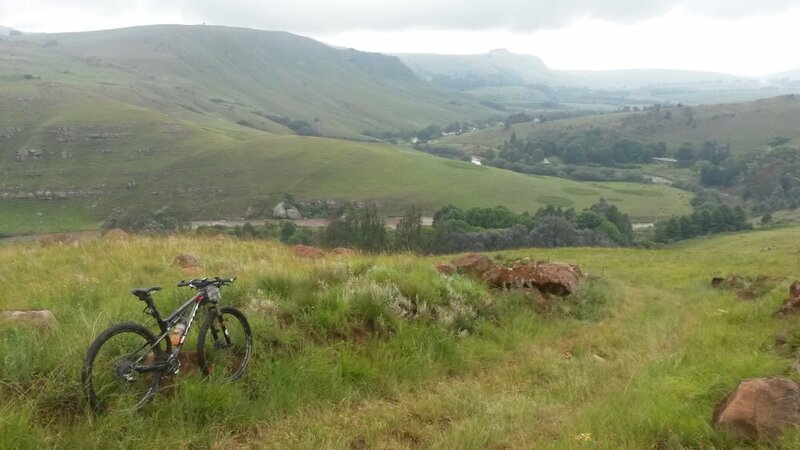 The cottage lies beyond Underberg and Himeville.